Hello Authors and Lovers of Books! Welcome to my blog and I hope you have enjoyed exploring my posts and getting a feel for how I review books. If you haven’t already, please take some time to do this before submitting a book request. The types of books I enjoy reading are: Paranormal Fantasy/Urban Fantasy, Romance, Dystopian, New Adult/Contemporary, and some Erotica/YA. I love alpha males and strong female leads. I am a sucker for good dialogue banter, love/hate relationships, enemy to lover.. I enjoy more older adult NA than young teen YA fantasy but I have been known to enjoy both. I truly recommend looking at the books I have reviewed to get a better idea of the kinds of books I enjoy. If your book genre isn’t listed but based on the books I have enjoyed you feel like your books would be a good fit for me, just send me an email. You never know what I’ll be in the mood for. 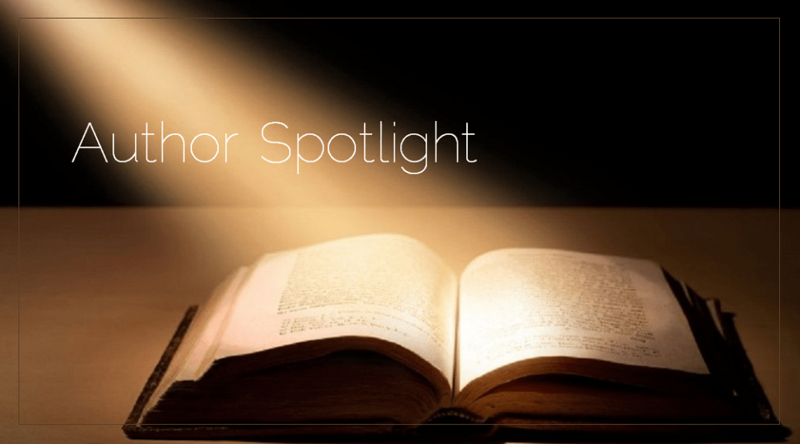 There are times I am not able to review a book but I will offer to do an Author Spotlight. If you are interested in this, please let me know. I really do love doing these and think they can be helpful. I try my best to review as many books as I can but unfortunately I can’t read everything. After all, I’m married, I have two little boys, work as a full time teacher, yada, yada. If for some reason I am not able to review your book, please don’t take it personally. Like I mentioned, I try to read as many books as I can but sometimes there just isn’t enough time. All my reviews are honest and I am more than happy to inform my readers how I came across the books I read. Just let me know prior to posting my review if you would like me to specifically mention the publisher or place I received the book from.